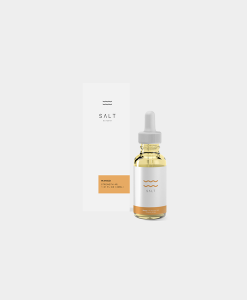 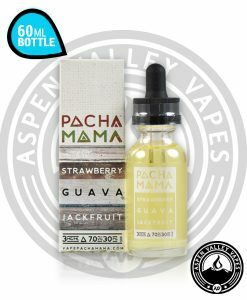 Are you in the market for a new everyday e-liquid flavor? Well, if you haven’t tried the Lemon Twist / Melon Twist / Fruit Twist lines of e-liquid, you may want to start there. 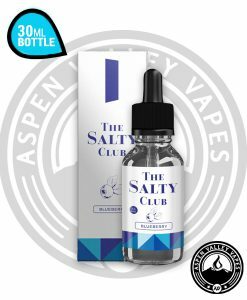 The Lemon Twist family is absolutely stacked with outstanding flavors like Strawberry Mason Lemonade, which delivers an explosion of delicious strawberry lemonade with every hit. 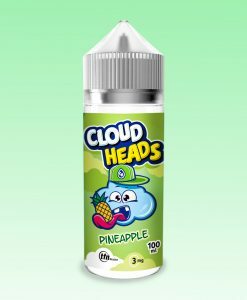 Lemon Twist has been rolling out mouthwatering e-liquids for a while now, and with realistic flavors, they have claimed their stake as one of the best fruity e-liquid manufacturers on the market. Their newest release, Lemon Twist ICED Pink Punch is a new take on their ever popular Pink Punch Lemonade. 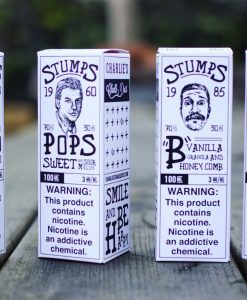 ICED Pink Punch features the same brilliant pink lemonade flavor that we all know and love along with a cooling Mint/Menthol Flavor. 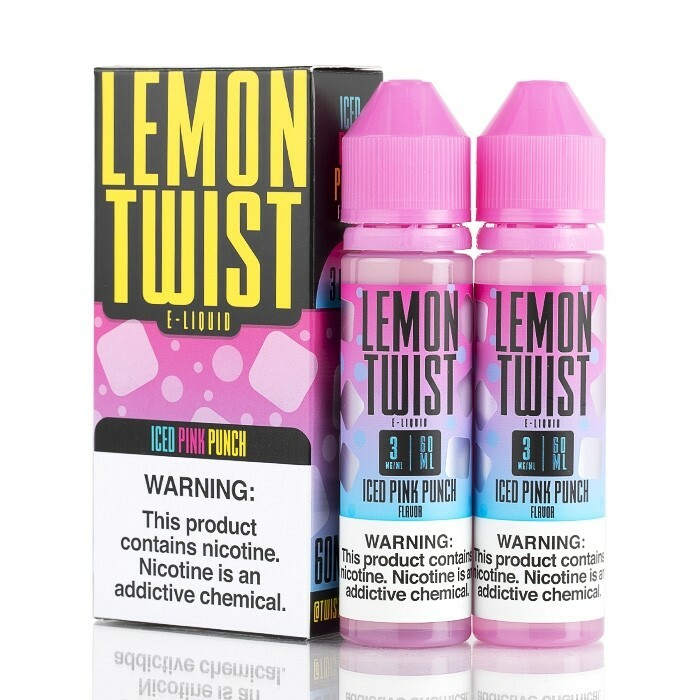 Lemon Twist did a phenomenal job when creating ICED Pink Punch, the Mint/Menthol flavor gives the e-liquid a unique cooling sensation, making the flavor taste just like a glass of chilled pink lemonade! 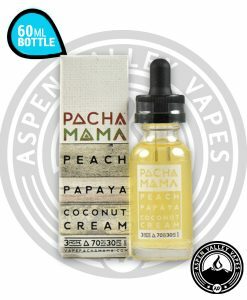 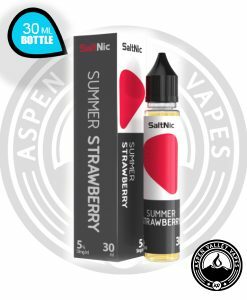 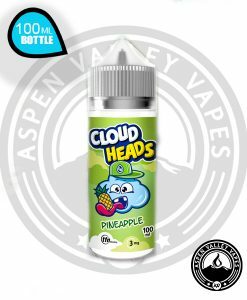 You can purchase your 60mL Unicorn Bottle of Lemon Twist ICED Pink Punch, available in nicotine options of 0mg, 3mg, & 6mg, at Aspen Valley Vapes today!